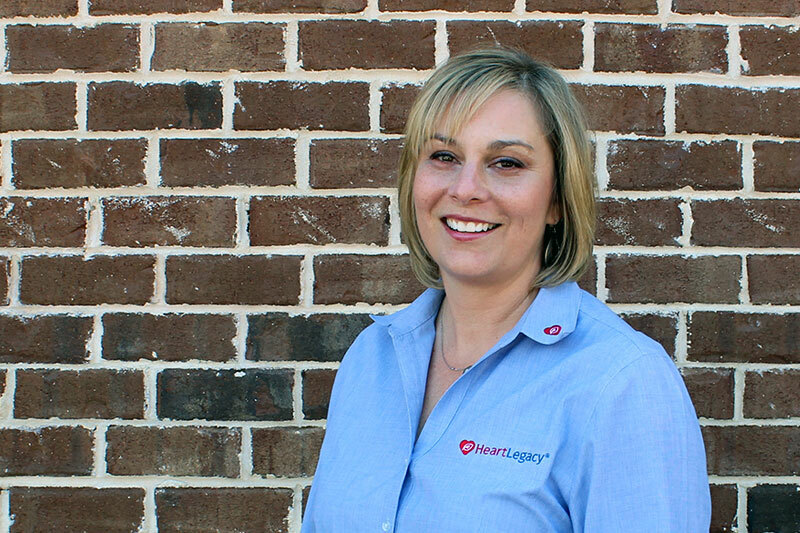 HeartLegacy today announced the promotion of Hillary Beck to Director of Sales. Beck transitions to this role from her previous position as the company’s West Coast Regional Sales Director. In this new role, Beck will be responsible for expanding HeartLegacy’s customer base; managing the company’s regional sales directors; implementing standardized sales processes; and overseeing the expansion of the sales team. Beck will also work closely with HeartLegacy’s marketing, client operations, and product management teams to help craft a unified customer experience. In addition to leading the HeartLegacy sales team, Beck will also manage a small sales territory as she continues to grow HeartLegacy’s presence on the West Coast. Beck spent more than a decade in direct sales and sales management roles in the healthcare technology industry prior to joining HeartLegacy in 2016. Focused in the senior care market, HeartLegacy connects senior communities and families through video. Senior communities rely on HeartLegacy for resident engagement, legacy preservation, online marketing, and family communications. Located in Daphne, Alabama, HeartLegacy currently serves senior communities and home care agencies in twenty-six states across the country. Learn more at heartlegacy.com.